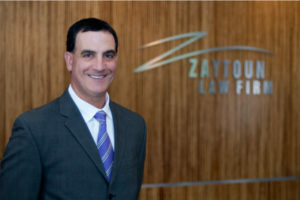 The Raleigh NC attorneys at Zaytoun Law Firm litigate in all Federal and State courts in North Carolina. 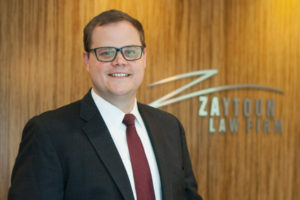 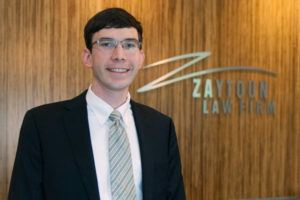 We’re experienced, compassionate trial lawyers, committed to providing zealous representation to individuals and families who’ve suffered substantial loss caused by the negligence or harmful acts of others. 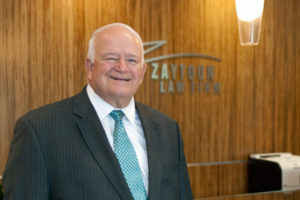 We pride ourselves on achieving proven results for our clients through settlement, mediation, arbitration or trial. 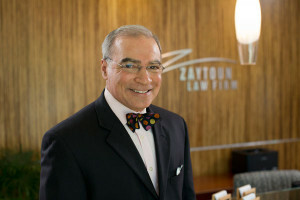 By placing your case in our hands, you are assured of the highest ethical representation and an unyielding commitment to achieving the best possible result for you and your loved ones.